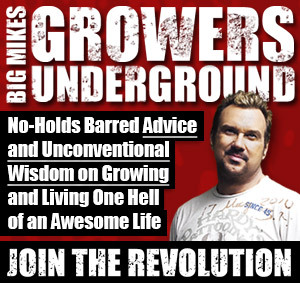 Industry Insider - Rosebud Magazine Hydroponics Lifestyle Growing And Entertainment! Hydroponic manufacturing giant Hydrofarm is on the mend following legal trouble that damaged its reputation earlier this year. 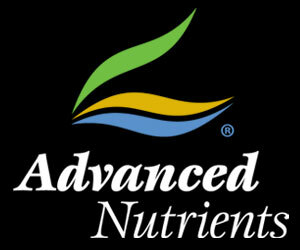 The company, which boasts 35 years in the industry as America's oldest hydroponics wholesaler, is due to pay $315,000 in fines to the Environmental Protection Agency after selling unregistered pesticides that could cause bodily harm. Cloud Pens: Which Brand Name Is Which? Did you know that there are two companies operating under the same name? Its true. They are both calling themselves Cloud Pens and both make vapor pens that are almost identical to one another. The Cloud 2.0 is one company and the other is simply named Cloud. Even though they look identical at a glance, the Cloud and Cloud 2.0 do have a couple of small differences. LEDs are taking the lighting market by storm, bringing a happy glow to the faces of LED manufacturers around the globe. Greater public interest in minimizing energy consumption in conjunction with an overall decrease in per-unit prices have helped LED sales grow from 23.7 percent in 2012 to 25.7 percent in 2013. 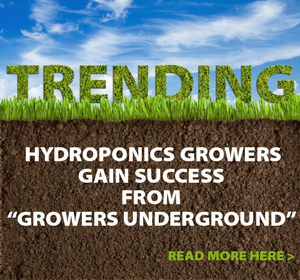 Aeroponics just received a market bump thanks to Scott's Miracle-Gro. The company has purchased 2.66 million shares of AeroGrow for $4 million with an additional $500,000 investment in intellectual property rights.